Pandora Boxx’s New Comedy Cabaret Show: *insert title here* Hits the Road! 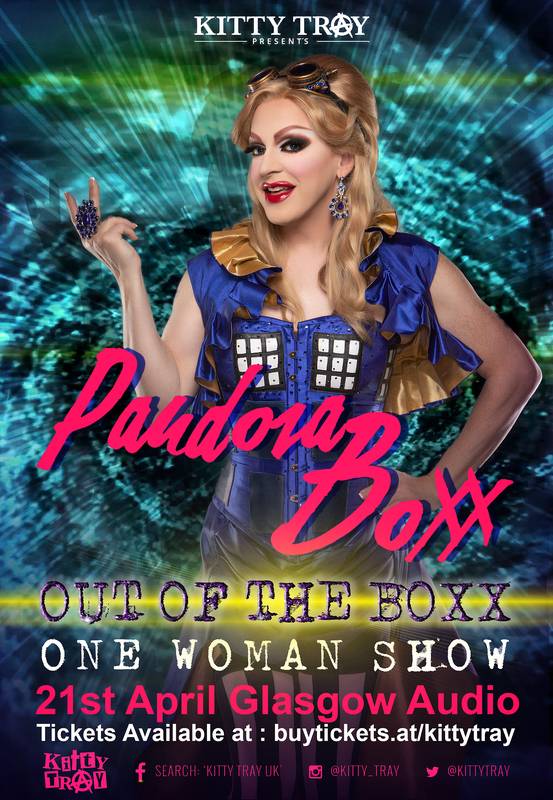 RuPaul’s Drag Race fan-favorite Pandora Boxx returns to the stage in a brand new comedy cabaret show *insert title here*. In the search for the title of her life story, Pandora tells her funny and poignant tales of life, love and death drops. Hop aboard the Boxx car and take an entertaining ride on the Pandora crazy train. 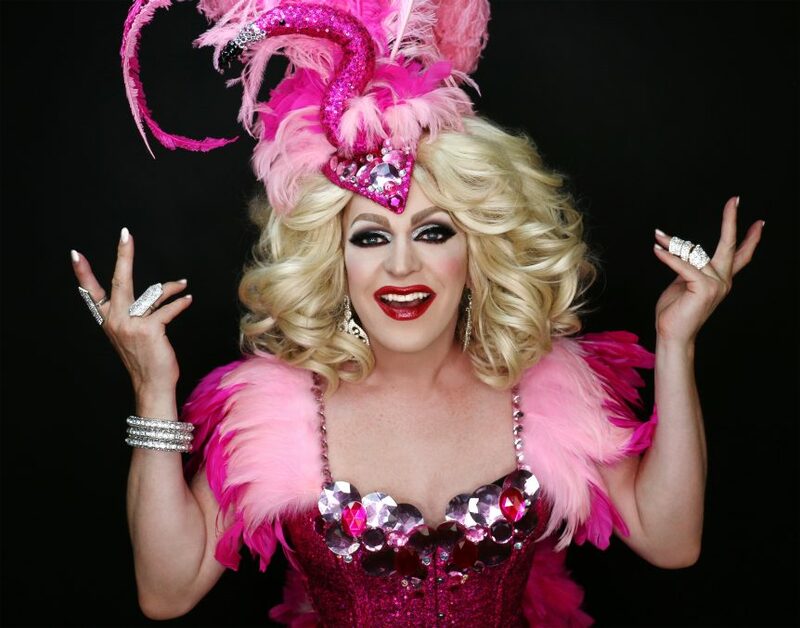 Check out the tour dates section for shows in your city!